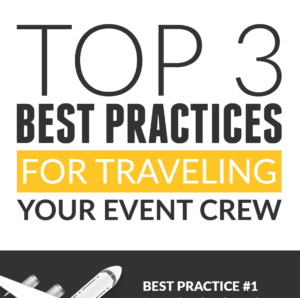 Being able to effectively communicate with your crew is essential during the planning of your event. 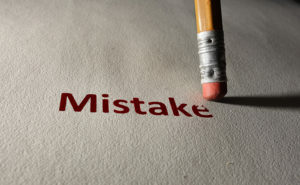 When things like last minute changes are made to the timeline, or setup details need to be updated, it is important that everyone is on the same page in order to have a successful event. 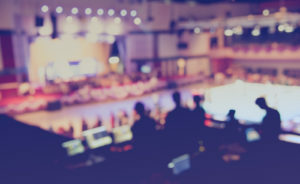 Crew management software that includes a robust mobile application helps accomplish this goal by enabling increased mobility for Event professionals. 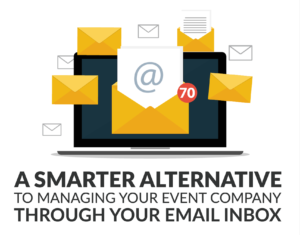 Automating traditionally manual processes and leveraging the power of mobile technology allows you and your team to better communicate on-the-go and be more organized throughout an entire event. Understanding how mobility enhances the efficiency of your company and crew will lead to better event execution as well as profits. 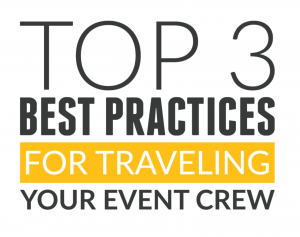 One of the challenges Event professionals face is making sure all crew members have up-to-date event information. 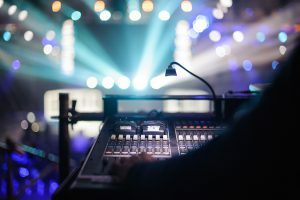 It is not out of the ordinary for initial plans to be tweaked, such as load-in or crew call times, creating the need to blast out new details to the event crew and ensure those messages are received and understood. When you have a mobile solution in place, you no longer need to dedicate your own staff to call, text, or email each crew member individually and await confirmation of receipt and acknowledgement. 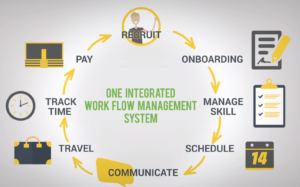 By using event workforce management software instead, you can automatically push out information and new job opportunities right to a crew member’s mobile device through the mobile application. An event workforce management solution and mobile app does more than just send information to your crew. It also alerts them to new opportunities with your organization for future events so you can build working relationships with experienced professionals you trust. With crew bios, photos, and ratings, you provide your crew supervisors with valuable resources so they know who they are going to be working with before the crew even shows up. 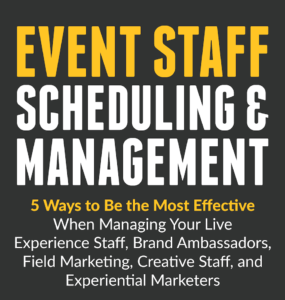 Mobility also helps Event Service companies increase supervisor and crew organization. 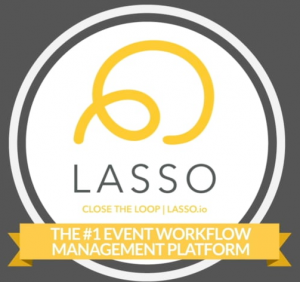 Event workforce management software by LASSO makes it easier to automate time and attendance tracking by allowing your crew to clock in and out at the event site, or even allowing supervisors to clock their crews in. This reduces the need for labor intensive processes involving paper time sheets and manual data entry that delay your payment schedule. As a result, your company is able to accurately track crew hours and pay them faster, which in turn leads to a happy crew. 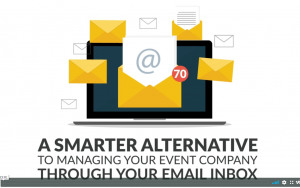 Additionally, Event Service companies are able to gather all the necessary information in order to bill their clients in an efficient and timely manner. At the end of the day, Event Service organizations strive to find ways to improve efficiency and quality in order to help the business grow. Learn more about how you can increase mobility with LASSO by contacting a representative today.